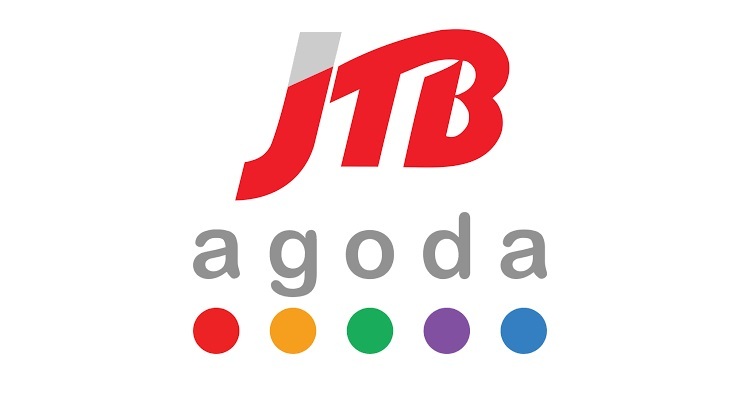 Online travel agent (OTA), Agoda, which is part of Booking Holdings, today announced its partnership with Japan travel network, JTB Corp., to strengthen and expand online sales and distribution of Japanese accommodations. The agreement will leverage Agoda’s best-in-class technology and marketing capabilities with JTB’s extensive local sales network to help achieve two key objectives: to refresh Rurubu Travel and JAPANiCAN travel sites through mutual technology and product collaboration and to expand Japanese accommodation inventory on both Agoda.com and JTB’s sites. Agoda’s technology will be employed to enhance the competitiveness of Rurubu Travel and JAPANiCAN by helping them to target their inventory and products to a wider consumer audience. In addition, under the agreement, Agoda and JTB will conduct user research to better understand the needs and habits of Japanese accommodation providers. The partnership will improve accessibility to the Japanese accommodation market nationwide, including hotels and ryokan, for both international and domestic travelers, thus helping to boost local economies by opening up tourism in Japan beyond the traditional tourist areas. “We strive to innovate travel through technology, so we are very excited by the new opportunities this agreement with such a respected partner affords. We will be able to offer Agoda customers previously inaccessible choices of quality accommodation at great prices throughout Japan by accessing JTB’s extensive inventory. Meanwhile, our technology expertise will help JTB to achieve its online travel ambitions for growth more efficiently,” said John Brown, CEO, Agoda. Agoda and JTB plan to launch the renewed Rurubu Travel and JAPANiCAN in late 2019.